Saturday, May 17, 2:00 p.m. to 5:00 p.m.
Sunday, May 18, 2:00 p.m. to 5:00 p.m.
$448,000 – A rare offering! 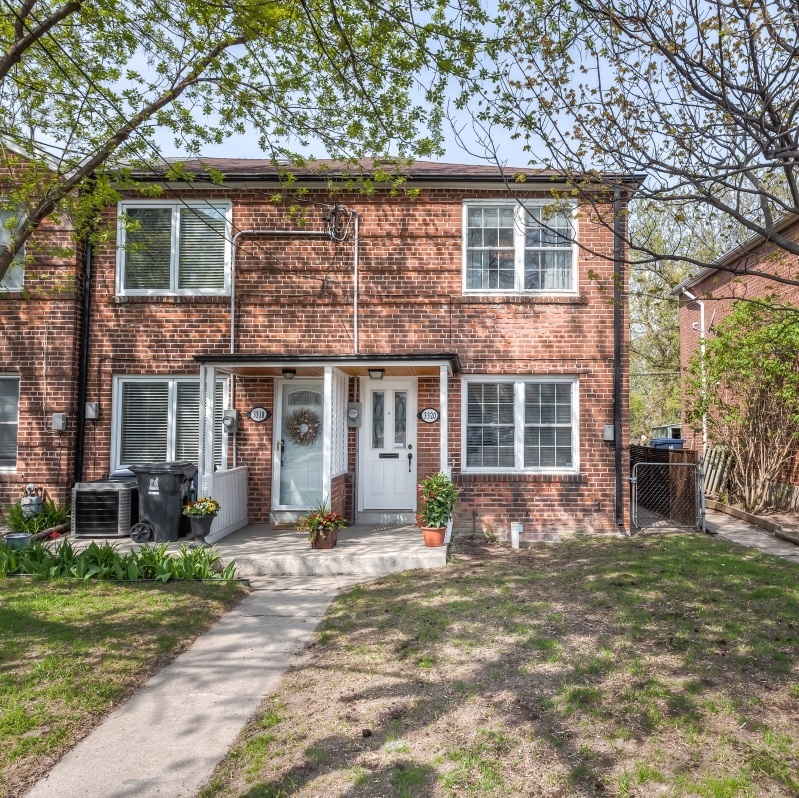 Located in a highly desirable neighbourhood, this fantastic freehold townhome is ready for you to move in and enjoy! This stylish, urban-chic end unit is ideal for living and entertaining alike, with bright and open principal rooms, gleaming hardwood floors, and a well-appointed master. Your custom kitchen, with updated, top-of-the-line appliances, walks out to a darling backyard, perfect for summer barbeques! With a WALKSCORE of 93, you’ll find every amenity is within your reach! Check out more pics here: http://www.anthonysvirtualtours.com/Agents/O66Y60SARN/gallery.php?id=3 …And come check it out in person this weekend!